This auger is made for drilling dirt and is perfect for planting Christmas trees. 7'' bore and 36'' long with a carbide cutter head. Fits powerhead width 7/8'' shaft. Clock-wise rotation. These products are sold new, never used. The clicker counter is an easier way to keep track of amounts in the field. 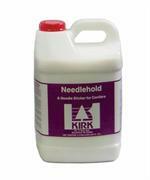 The Kirk Company Needlehold is a liquid hydrostatic sticker that forms a colorless, durable film, which reduces water loss through transpiration and is the perfect application after cutting trees. Premium Fir Green comes in 2.5 gallon jugs and 5 gallon pails. 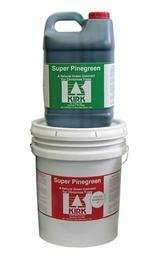 Kirk Special formula II is a top of the line tree paint available in 5 gallon and 2.5 gallon jugs. 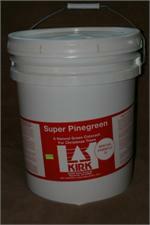 Super pine green comes in 2.5 gallon jugs and 5 gallon pails. The advantage to this mower lies in the time savings. You no longer need to make two passes on a row to get all of the grass. Check out the video of the Mowall in action! A reusable metal trellis for all your clmibing plants.